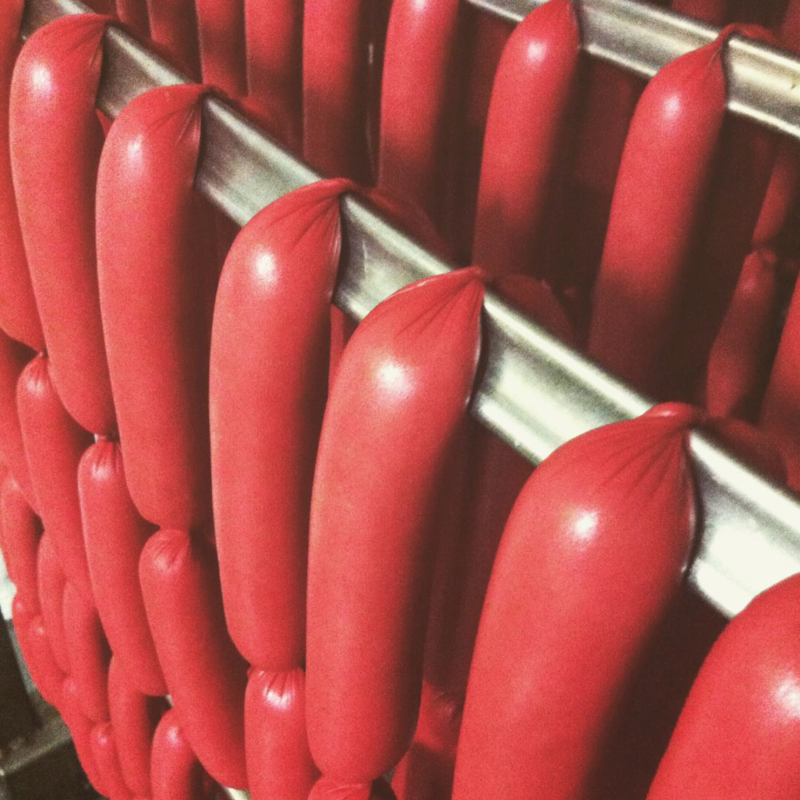 Making it even easier for you to access traditional and tasty products. 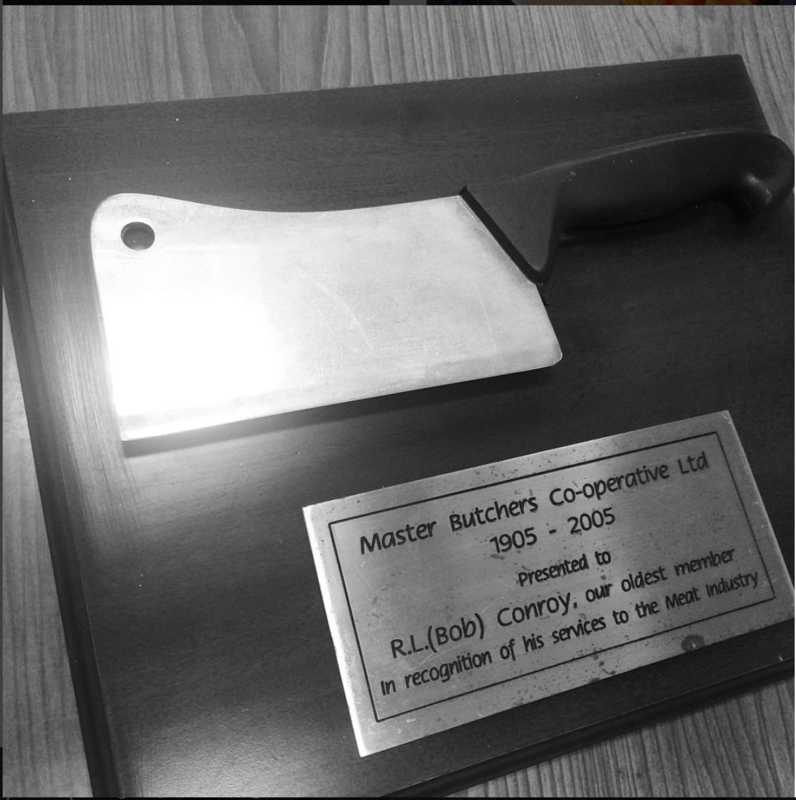 We opened our Butcher Shop to meet our loyal consumer’s needs to have direct and convenient access to our full range of premium quality hams, bacon and smallgoods. 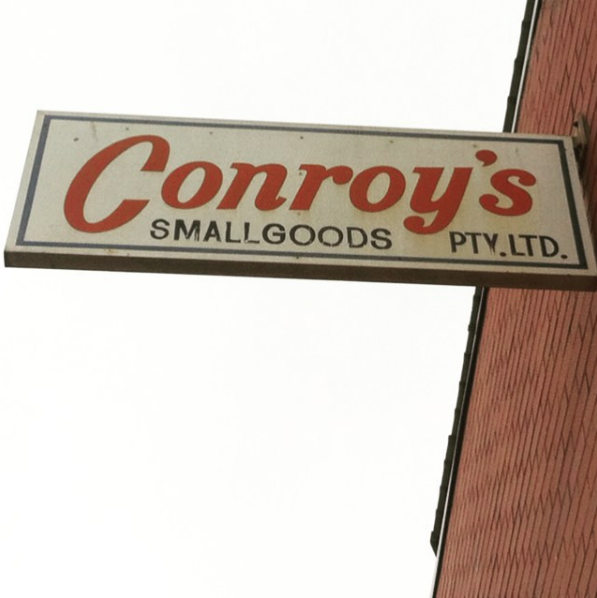 Attached to our Bowden manufacturing facility, our Bowden store offers the most direct way to buy the full range of Conroy’s Smallgoods products, at wholesale prices. 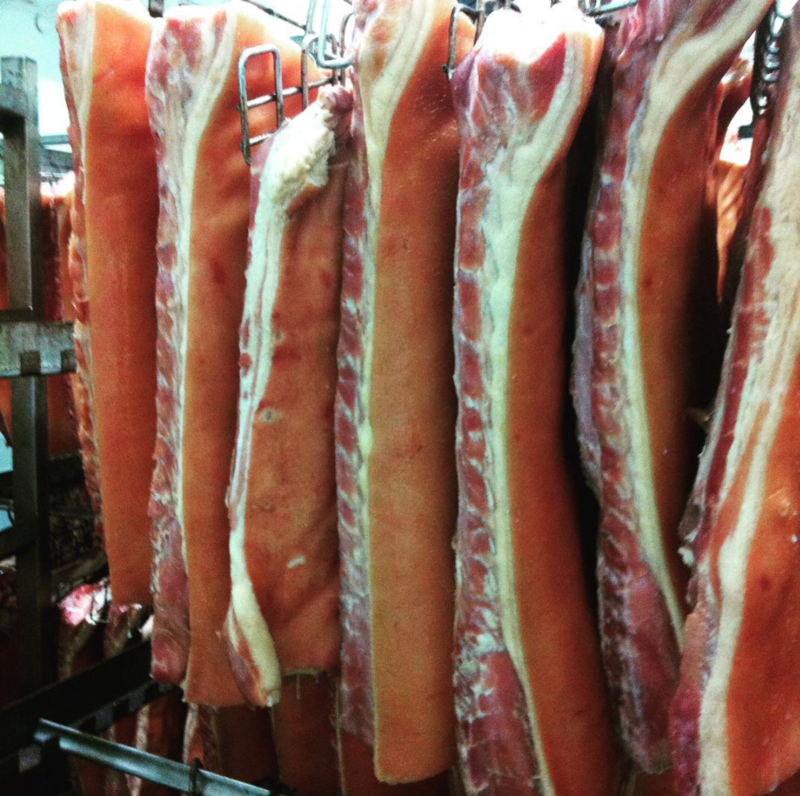 We offer a full range of Fresh Pork cuts which we source from our on-site boning room, as well as quality cuts of Beef, Lamb and Chicken. 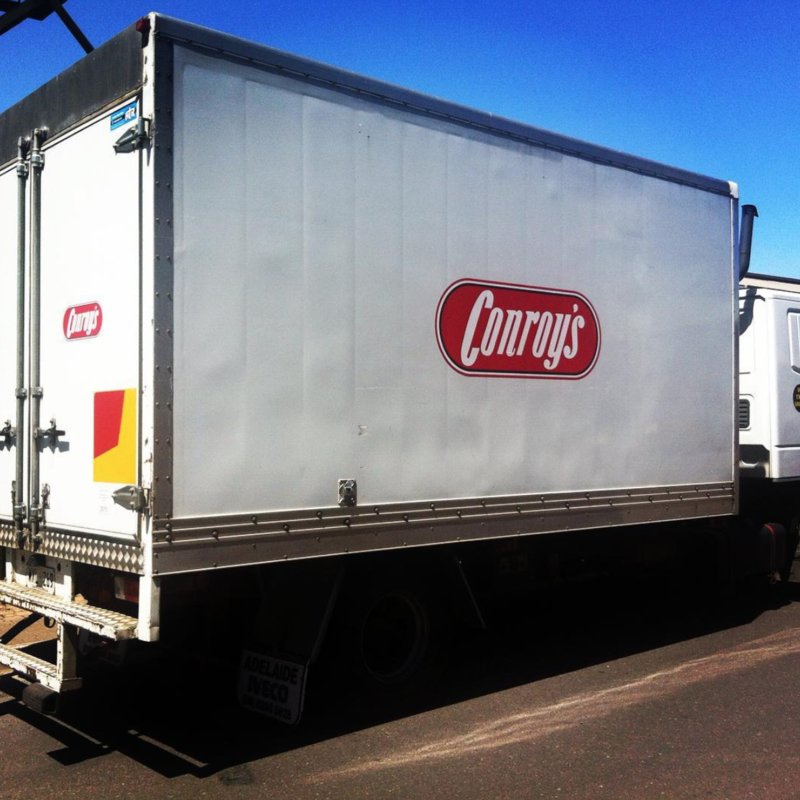 Visit us today and let Conroy’s make your next family meal unforgettable.